Obesity is a matter of concern these days. 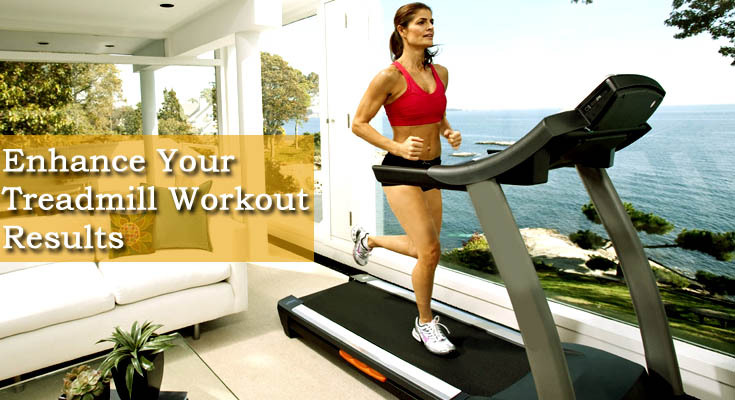 Consumption of low carb foods can be very effective in maintaining a good health. There are are variety of Low carb foods that are healthy as well as effective to maintaining a perfect low carbohydrate diet plan. Always prefer unprocessed foods while in a Low Carb diet and try to ignore Sugar, HFCS, wheat, seed oils etc. 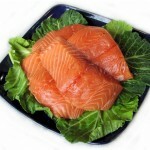 Fish is one of the best alternative for high carb foods. 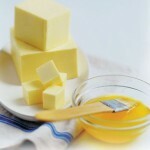 It contains no carbohydrates and also contains less saturated fat, that is why it is highly favourable. Trout sardines and salmon are the top varieties of fish that contain high proteins. It is easy to digest and can be a regular part of your diet. 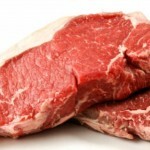 Among all meats Beef contains the most higher protein. 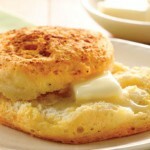 It has no carbohydrate but contains high fat, which is not good for health. Consumption of processed meat should be avoided. Mear contains nearly 36g protein in 100g of lean beef. 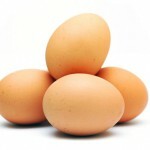 Eggs too play a an important role in maintain a sound body. Vegetable plays the best alternative for Carbohydrate. 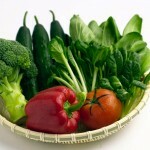 Green vegetable are always nutritious and no very less protein. It is very effective for your skins too. Spinach, broccoli, cauliflower, carrots are some of the most proffered vegetables in a low carb diet. 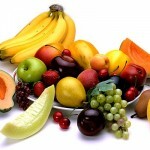 Fruits fill you up very soon and are very nutritious, containing very low carbohydrate and protein. Apples, oranges, pears, blueberries, strawberries are some of the most preffered fruits in a low carb diet. 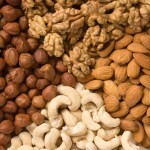 Nuts like Almonds and walnuts plays a vital role in a low carb diet. It helps in providing you the enough nutrients necessary for the nurishement of your body, acts as a perfect alternative for resisting some carbohydrate consumption. Non-Gluten Grans like Rice, oats, quinoa etc are generally preferred in a low carb diet plan. 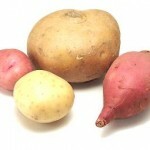 Consumption of little amount of tubers like Potatoes and sweet potatoes can be tolerable. Avoid these foods as much as possible. 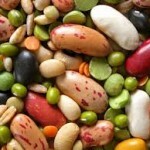 Legumes like Lentils, black beans, pinto beans, etc. are bit low in carbohydrates an can be consumed very often. Consumption of these foods must be avoided as much as possible. These foods are low in carbohydrate but very high in fat.